I have become the sort of person who googles things like "sage flavor pairings". 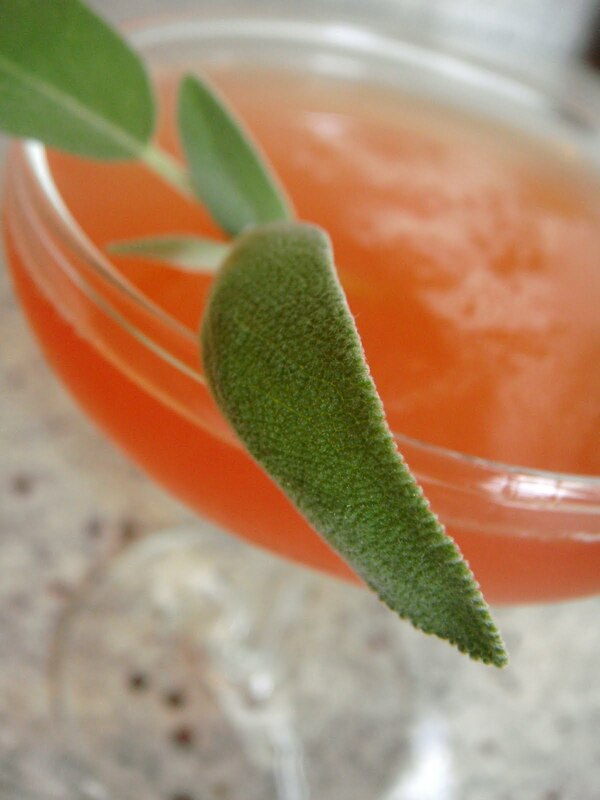 Because I recently bought a sage plant, and if I can't make it into a drink it is basically useless to me. Some suggestions were: sage and plums. Interesting. Sage and rye whiskey. More interesting. But what about...sage and plums and rye whiskey? The plot thickens. Whiskey and Rye whiskey go head-to-head. Add the plum and sage to the shaker. You will want to muddle this one rather vigorously - it may help to add the sage and half the plum, muddle, and then add the rest of the plum and then muddle again. Fill the shaker with ice and then add the remaining ingredients. Shake and strain into a cocktail glass. Verdict: Wow. This is very, very good. The plums, sage and rye are such a natural pairing that it's hard to tell where one flavor ends and another begins. It's sweet and smooth and herbal and complicated. Adding a couple dashes of Peychaud's bitters will add an interesting, licorice-y dimension to it. (Sounds weird, but - try it.) Just don't drink it too fast. Rye whiskey is almost 50 percent alcohol. I'm gonna go sit down. I have a little house in a little city called Houston, TX. My house has a little backyard where I grow my own fruits and herbs, many of which find their way into one of my cocktails. The focus here is using local ingredients to make drinks that are fresh, unexpected, and most importantly, delicious.